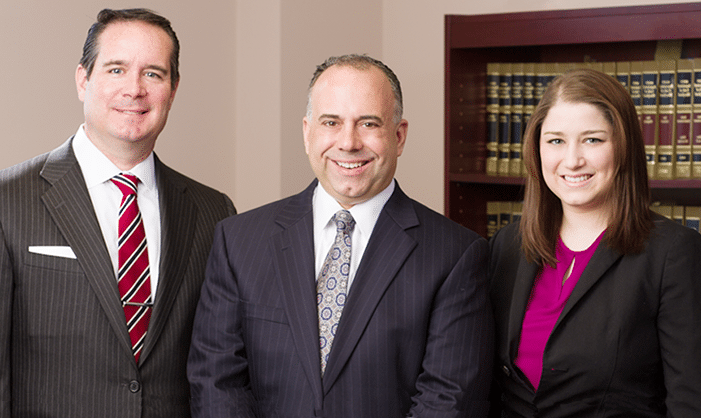 Anne Arundel & Howard County Legal Blog | Jimeno & Gray, P.A. Not sure where to turn if you have been charged with a crime or serious traffic offense? Browse through our friendly, personal blogs, where the experienced criminal and DWI defense lawyers at Jimeno & Gray weigh in and give general insight on important Maryland legal issues and new topics every week. Is Faulty Equipment Responsible for Your Car Accident? Are Blown Out Tires Responsible for Your Accident?